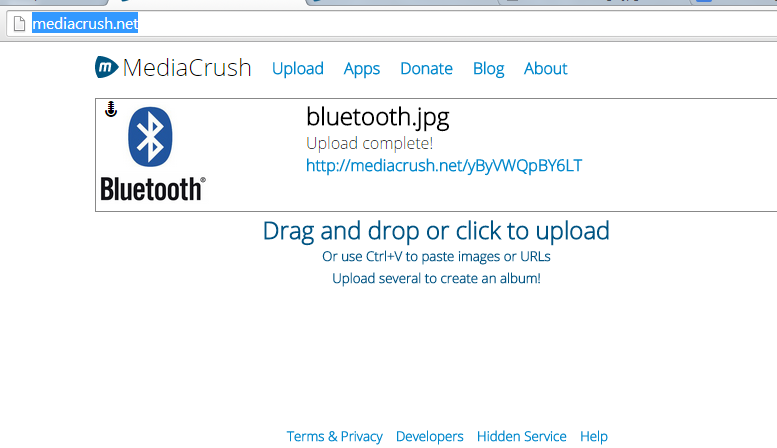 MediaCrush is a very service which helps you to share images, songs and videos with your friends anonymously. We look at the MediaCrush in this post and look closely how we can use it effectively. 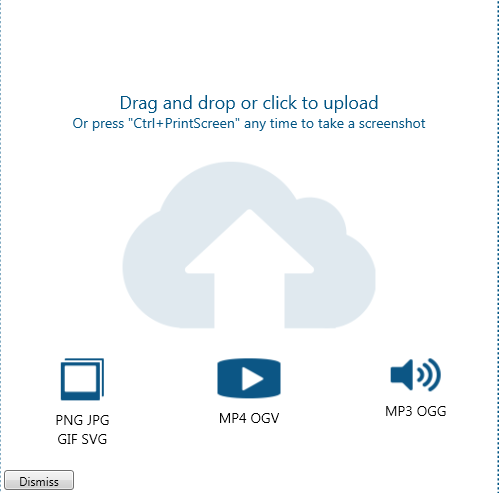 After that you can copy and paste images or videos and also drag them to the browser window. When the upload is successful, you will get a URL that you can share. The size limit is 50 MB for each file you upload. 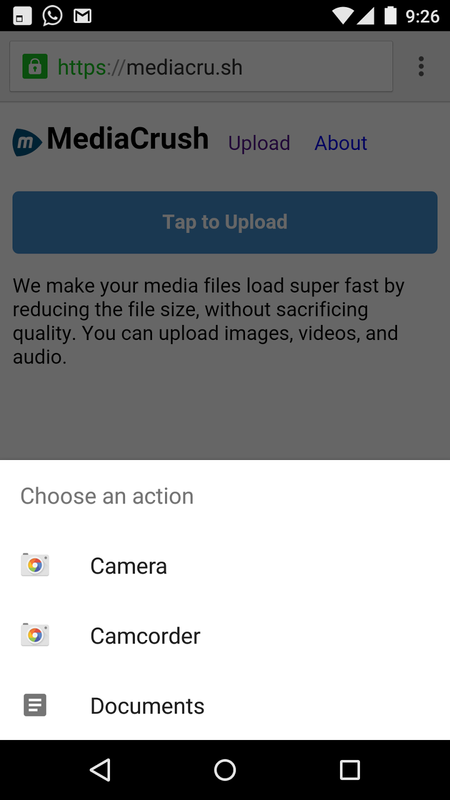 There is also an option to mark videos or images as NFSW (Not Safe for Work).